The site’s latest guest curator is New Orleans-based writer, artists and accomplished home cook Carol Pulitzer. For her Studiola curatorship, Pulitzer writes about all three of her passions. 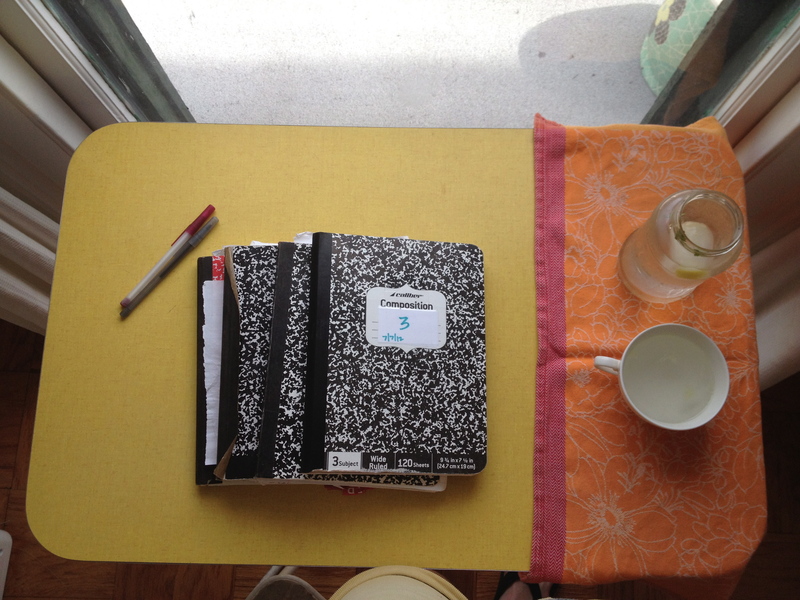 Below, Pulitzer recounts her informal beginnings as a writing — crafting a letter and poem from summer camp.